Sometimes you are working on a project and just want to use a unique font you haven't really seen before. A font that will make your project stand out from the crowd of what's already been done a million times before. Don't worry about taking hours to comb through fontbundles to find some, I already did that for you! 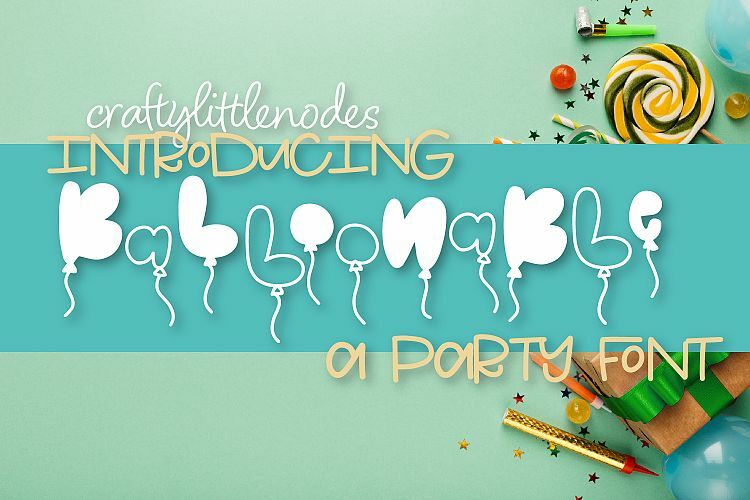 How fun is this balloon font? Obviously, birthday parties are a perfect use for this unique design. Don't just think about printing it out though. If you use an electronic cutting machine this would make a great cake topper, banner, kids shirt, etc. I find myself singing "Africa" by Weezer in my head after seeing this font. 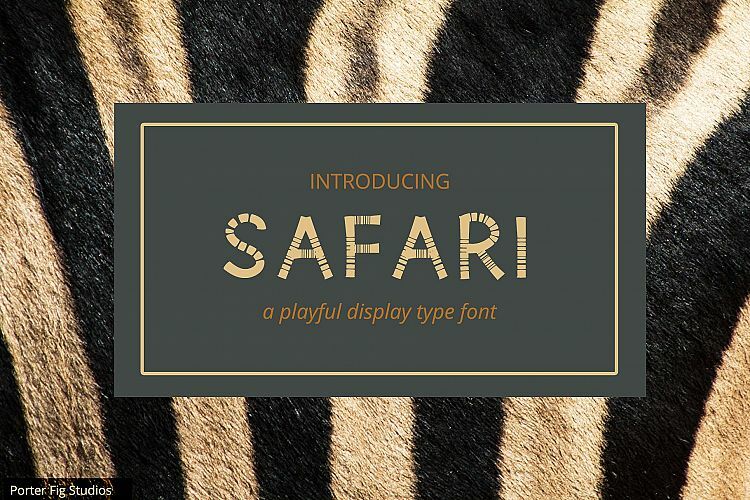 This safari font would be great for a kid's theme party or baby shower. Another great use would be for a children's book as a title for an animal themed book. 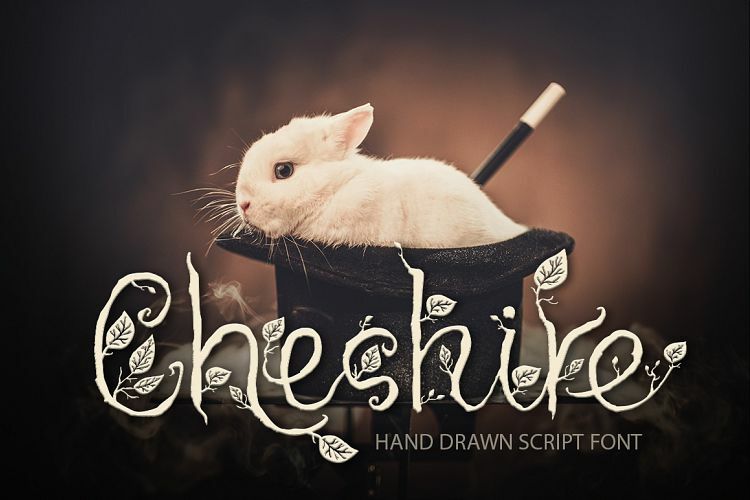 Cheshire is a beautiful script magic font with hand drawn texture, lots of ligatures and 3 alternate set for the whole alphabet. Good looking and creative, it was created for beautiful typographic projects, amazing designs, like greeting cards, t-shirts, posters, mugs, branding materials, photography overlays and so much more! 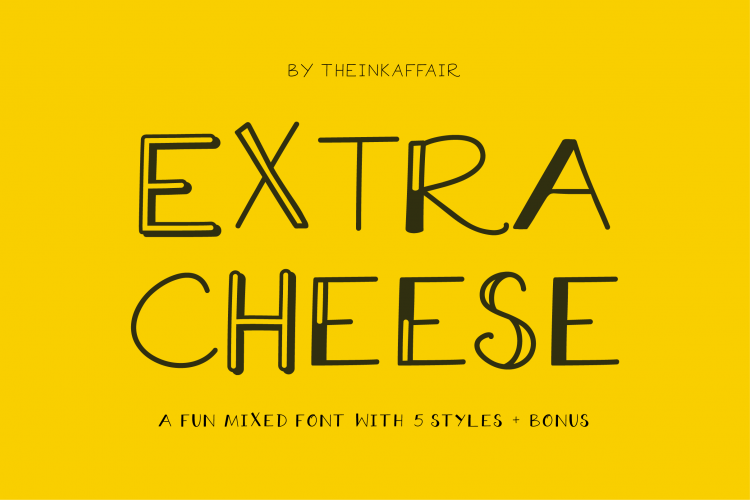 A fun mixed font set, Extra cheese is an all-caps font that comes in 5 different styles. Each can be used as a stand-alone font or together to create a fun and playful design. With so many different styles, it's perfect for magazine layouts, invitations, photo overlays, social media/blog posts and more! 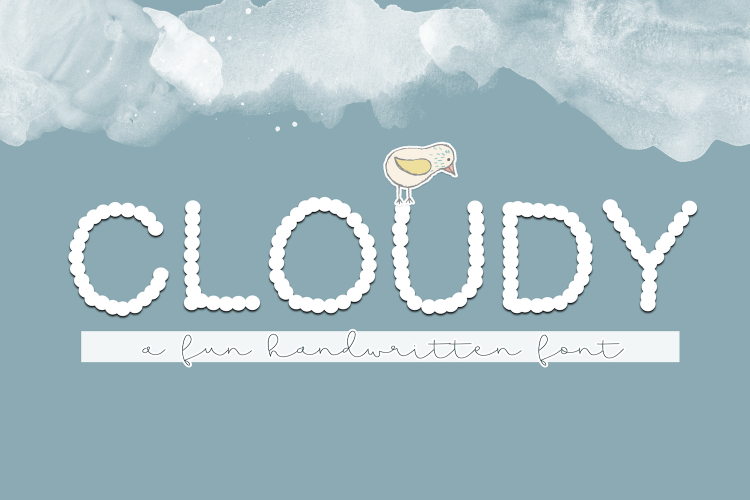 Cloudy is a cute handwritten font. This font mimics the appearance of "clouds" as letters! 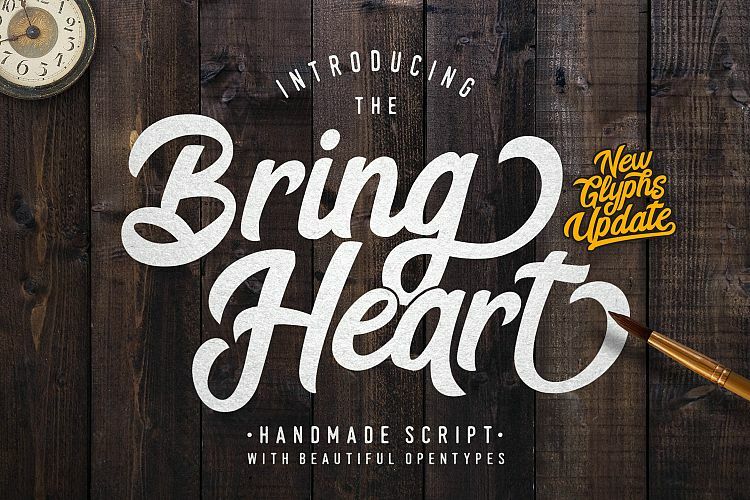 This font is perfect for quotes, headings, blogs, logos, invitations and more! It is also great for children's designs! 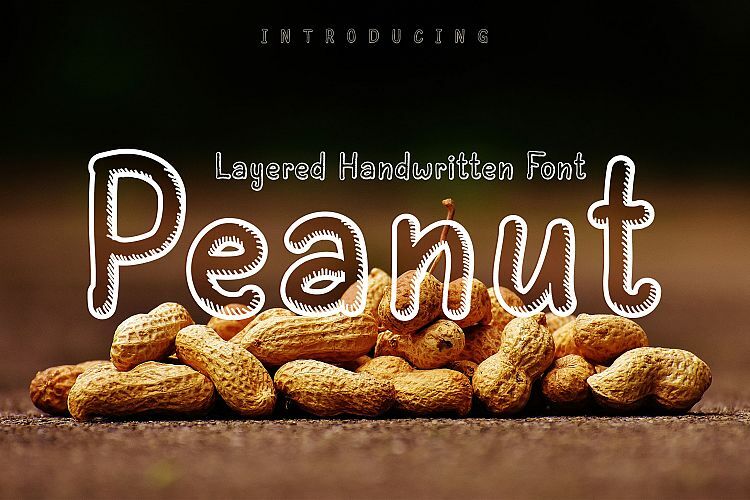 Introducing to a new crunchy hand drawing font, it is delicious like a peanut! This font is a layered font, front for the stroke, and bottom for the fill. Sure we can use just the stroke or the fill. This Peanut will suitable for title or text in food theme, beverages, school, coffee, cartoon, traveling, nature, etc. 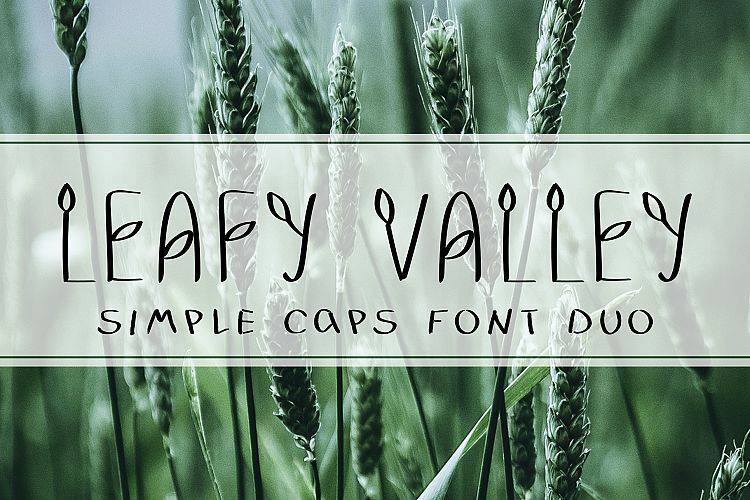 Leafy Valley is a font duo you can use to improve your designs, add texts to your works, or create logos. They are suitable for everything connected with summer and nature, with eco-lifestyle and food. 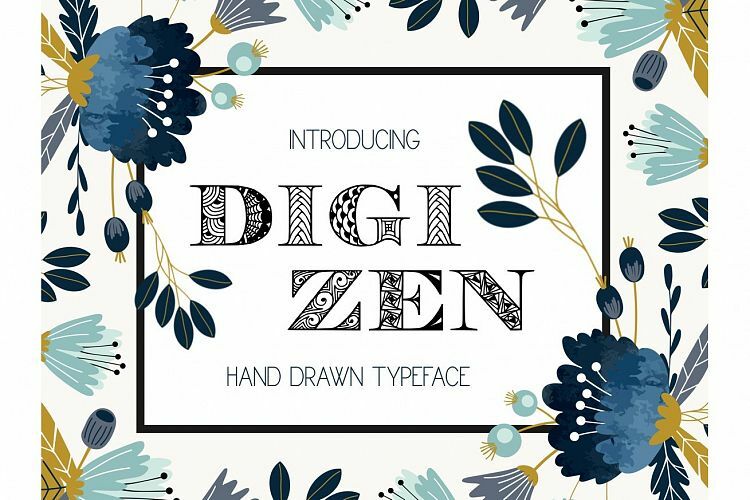 Introducing Digizen Hand Drawn decorative font. This font is great for titling, signage, poster, flyers or t-shirts design, headlines, coloring pages or even use it as embroidery pattern! 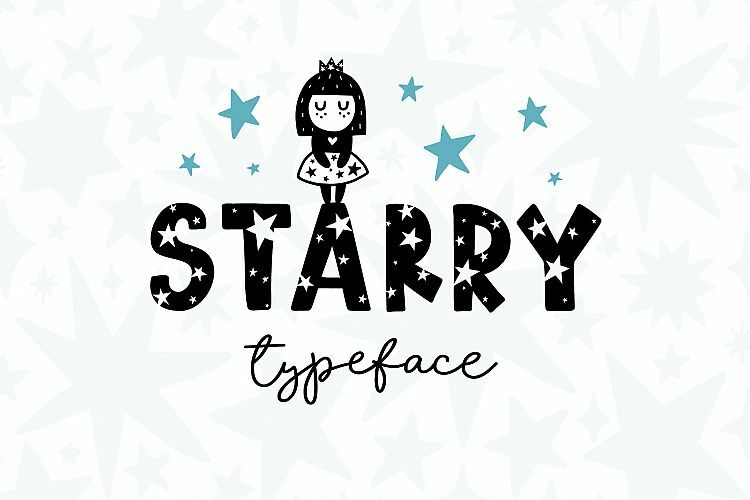 Starry Typeface - Font with stars and illustrations for dreamers! This script is perfect for cards, prints, logos, invitations, arrange illustration and decoration. It has upper and lower case letters, numbers, special characters, accents. Perfect for Children! 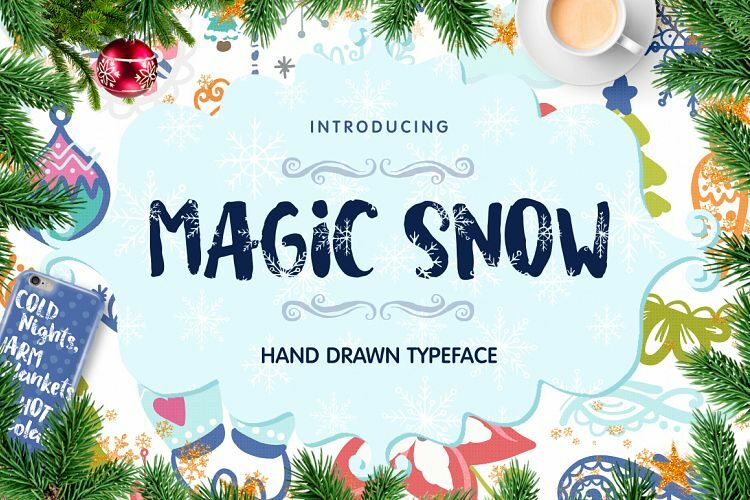 Magic Snow is a funny font is perfect for cards, prints, arrange illustration and decoration. It has letters, numbers, special characters and accent perfect for a Christmas theme. Here is a pin for you to use so you can remember all of these unique fonts for your next project.